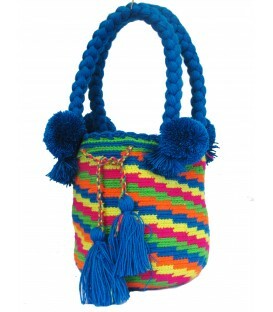 We ship to 100 countries worldwide. 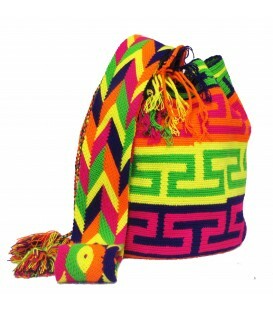 All orders ares shipped via Colombian national post 4-72. 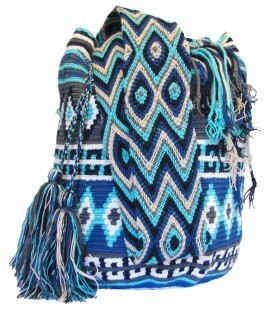 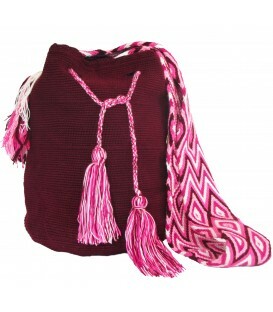 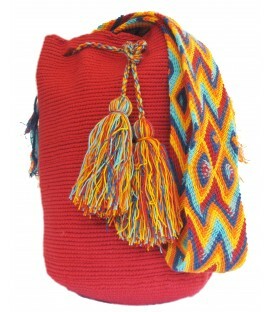 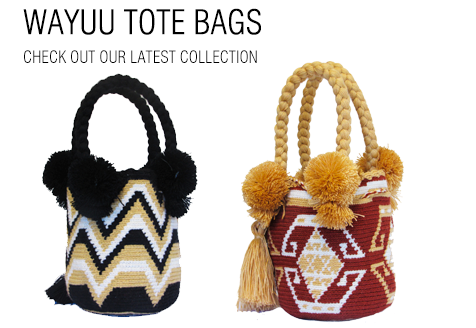 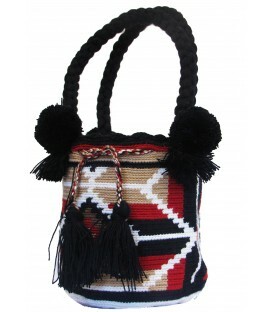 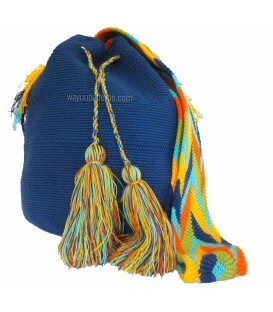 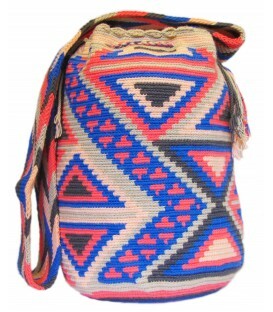 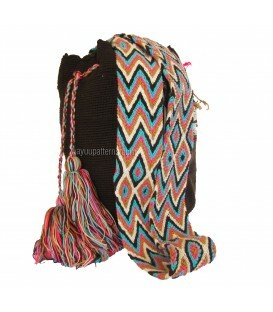 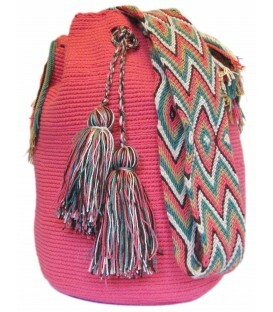 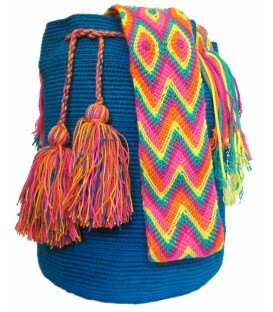 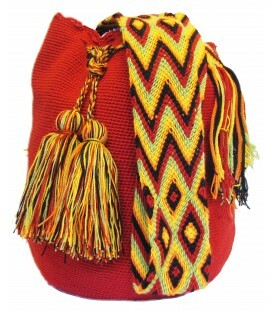 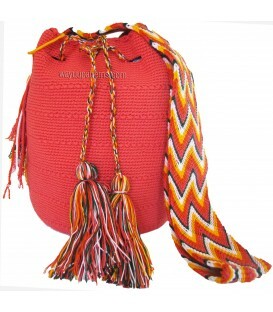 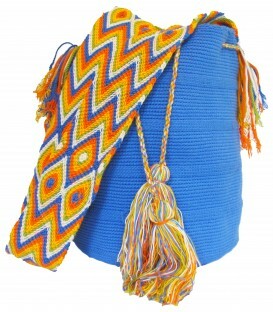 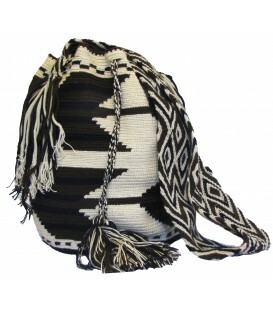 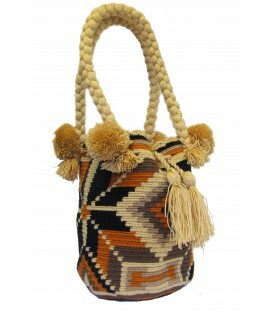 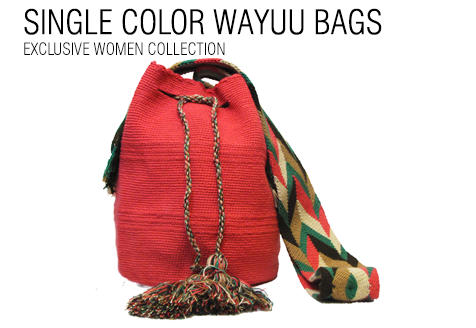 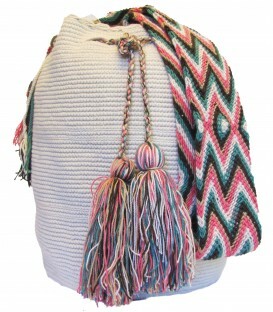 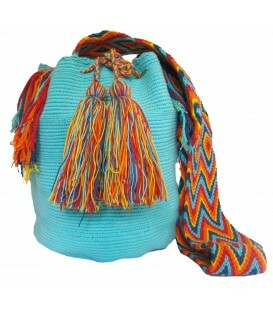 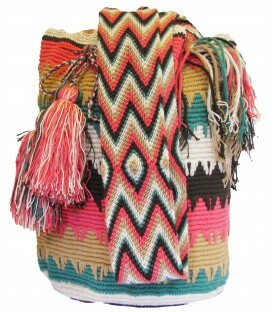 Wayuu Mochila Bag Samples-Get 1 for Free! 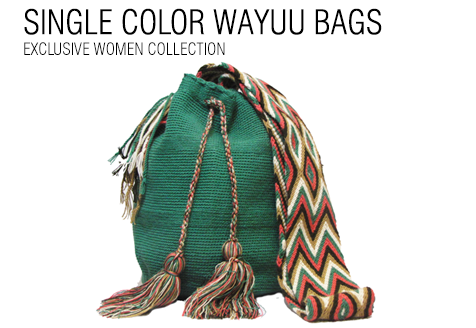 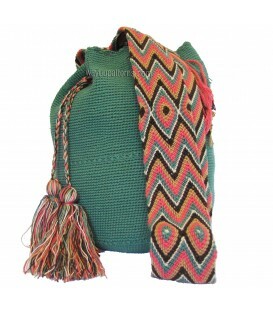 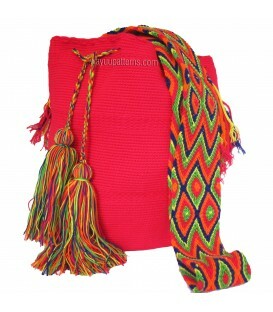 Are you looking for new products to offer?Wayuu Patterns offers high quality Colombian Handmade Wayuu Mochila Bags for the best prices in the market.Get up to 5 sample products with wholesale prices applied. 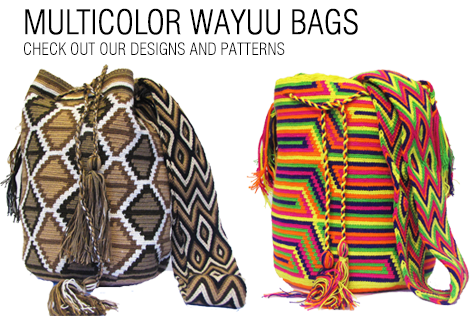 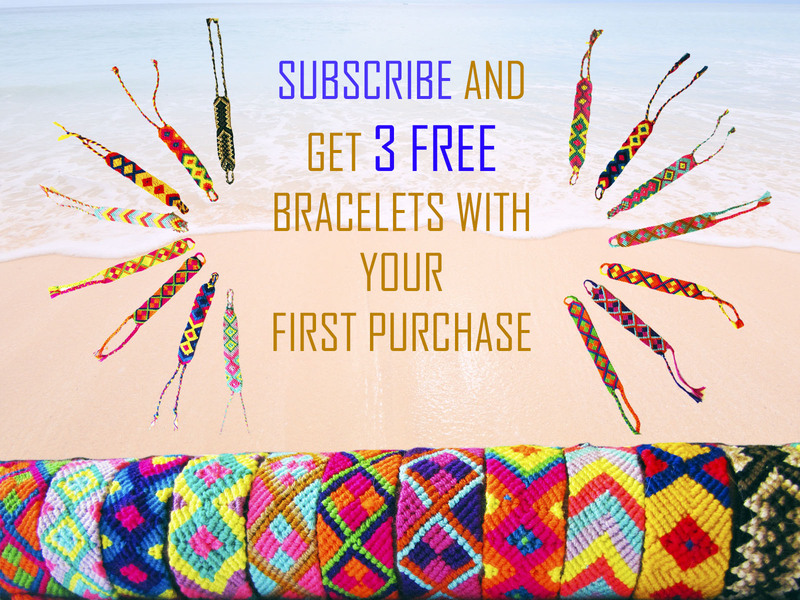 All of our handicrafts are directly sourced from local artisans.No middlemen.By purchasing our products you are supporting local artisans and the Wayuu People. 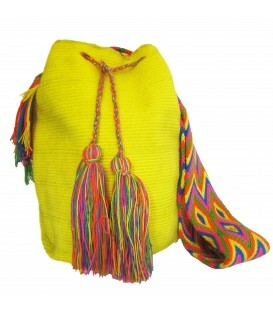 ¿How to Clean And Groom Your Colorful Wayuu Mochila Bag? 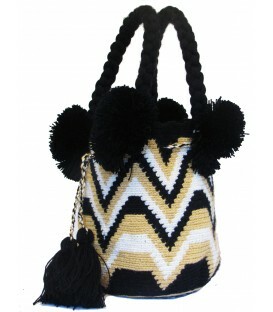 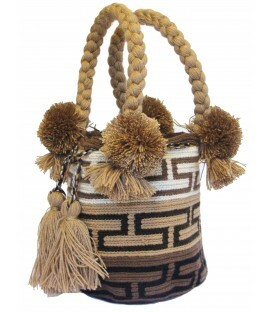 We are now selling these bags in Thailand and are planning to open a new store in Bali just for them, So Beautiful. 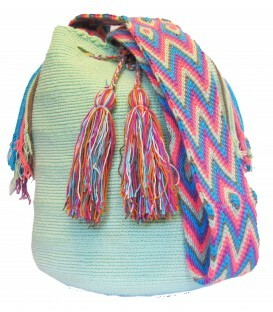 I purchased 2 bags for my daughters , they arrived in only 7 days and turned out to be way more beautiful than the photos.